Posts tagged what do I do with whey? So, after our first foray into learning how to milk goats, we acquired 1.5 gallons of fresh raw goats milk and needed to do something with it. The following was that adventure. And here is my adaptation. Tested DELICIOUS! Bloom yeast in the tablespoon of warm water for 10 min (use a small dish). Mix flour and salt, add in bloomed yeast and molasses (honey or maple syrup make great substitutes). Mix gently until ingredients are combined thoroughly. If weighing the flour, the texture should be about perfect. If using cup measurement, add flour slowly to assure the right dough texture. I found that 750 grams was less than 6 cups, but it depends on density. Knead dough for 10 minutes on floured table. 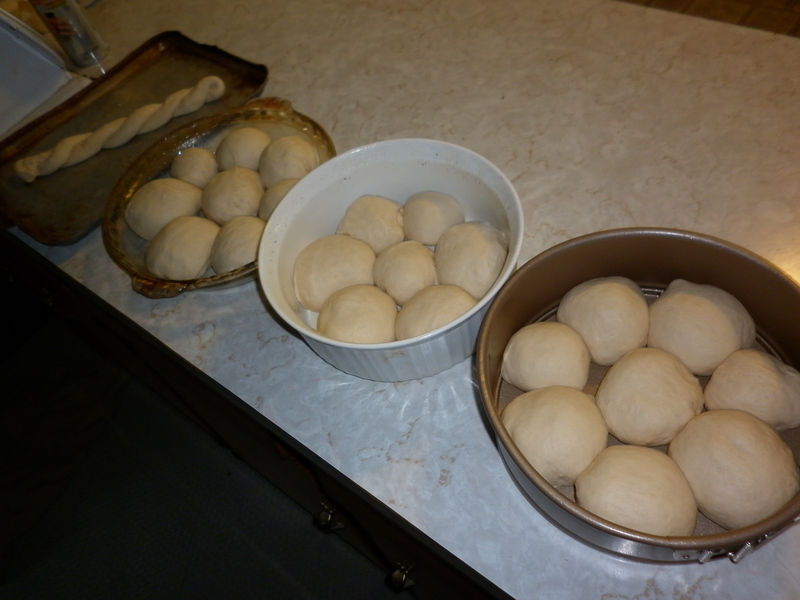 Place dough back in bowl and allow to proof (rise) for around 1.5 hours, or until doubled in size. 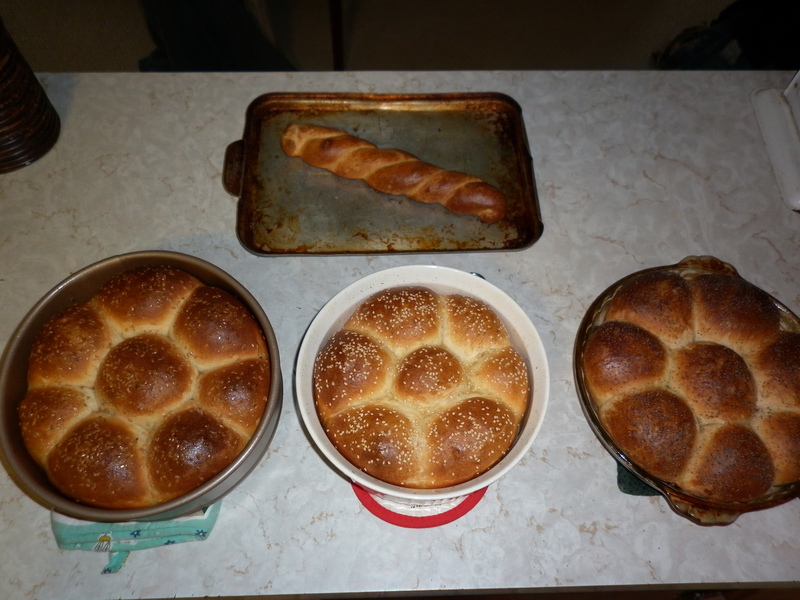 Turn out proofed dough on a floured table and cut into equal size rolls. 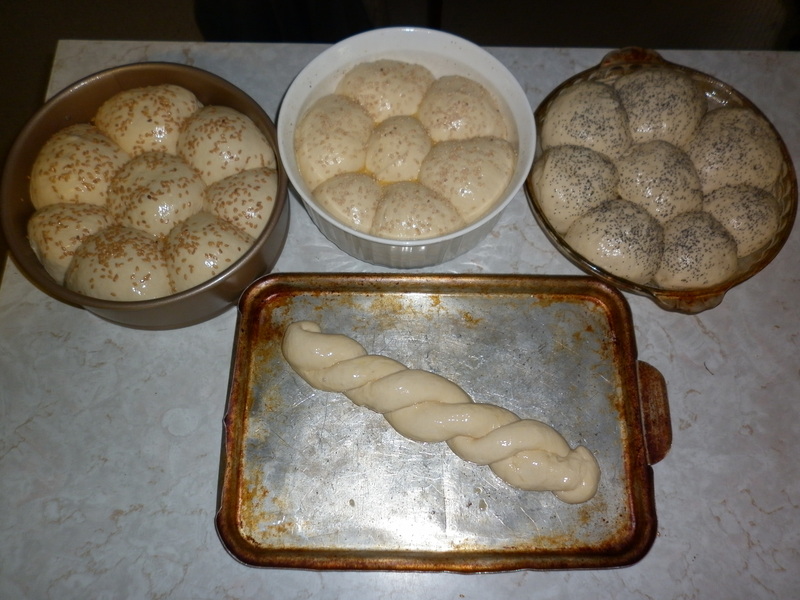 Make nice balls, and place them in a greased dish (spring form pan, or any walled baking dish). Allow for a bit of space between the rolls, as they will increase in size. Cover with a damp cloth and allow to proof (rise) for another hour or so, or until double. Beat egg in a small dish and add in 1 Tbs of water. 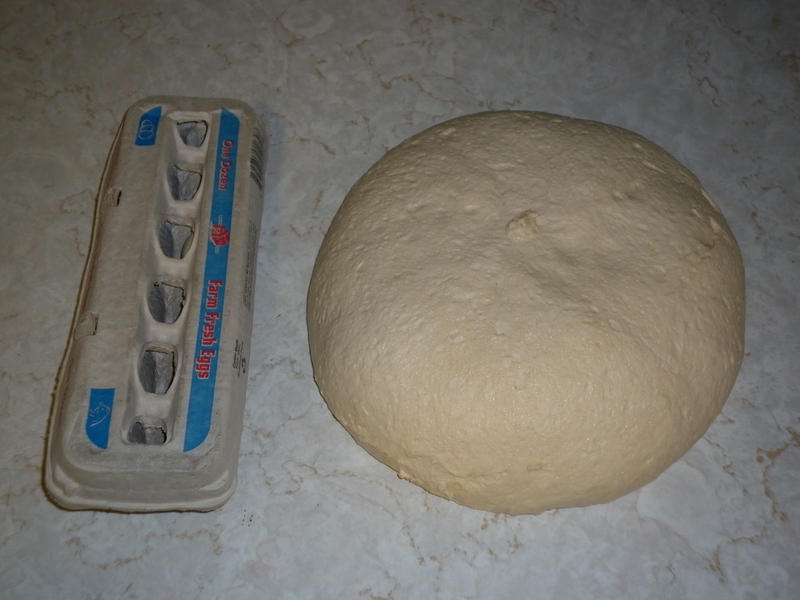 Brush the egg wash on the top of the proofed rolls. Sprinkle with your favorite crushed grain or toasted seeds. 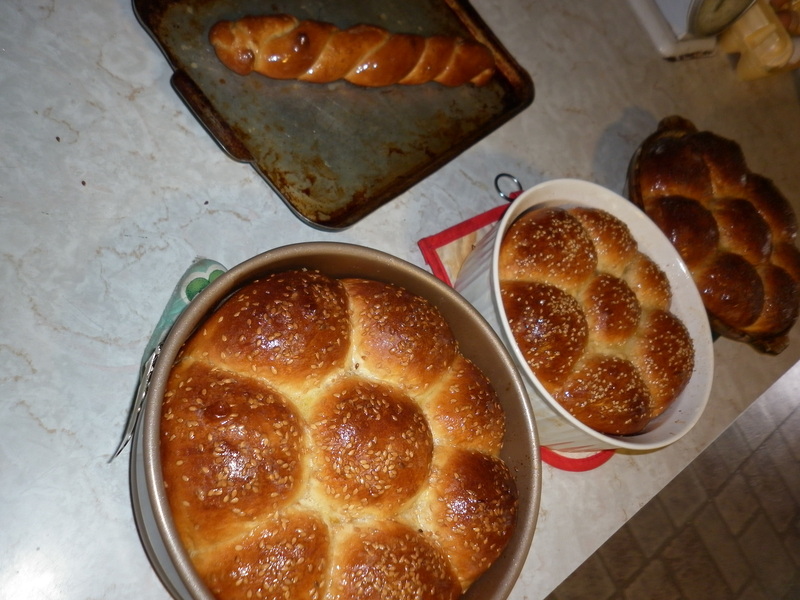 Bake the rolls for around 30 minutes, or until rolls are firm and spring back when tapped. Tops will be dark, but check often to prevent burning. The whey causes very quick browning near the end. Brush tops with melted butter for the ultimate in deliciousness. Serve warm with homemade ricotta-style goats milk cheese! The finished product(s) hot out of the oven!